Here’s my response to the Expert Panel’s recommendations on constitutional change: I will want to know precisely what is proposed for the constitution before I lend any amendment my support. I suspect most Australians will. Further, the test I apply will be this: what might judges of the High Court make of the proposed wording? 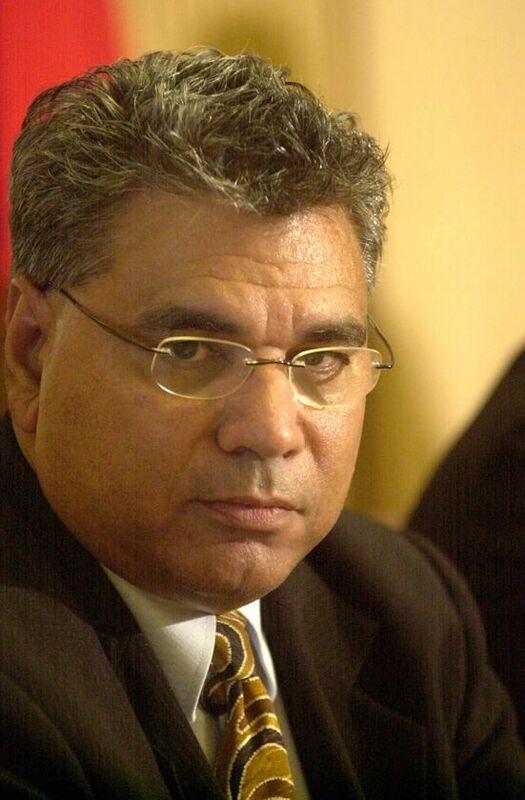 Mundine instances Noel Pearson’s welfare reforms in Cape York. He says these involve restrictions on alcohol sales within an area and the quarantining of welfare payments. Would these survive the elevation of anti-discrimination to the constitution? Judges in Canberra would determine whether they do or not. Prohibition of discrimination against indigenous Australians is adequately covered in statute law. That is unanswerable. But translated to the body of the constitution, these provisions would only be an invitation for activist judges to stretch and re-shape and re-invent its meaning. What Greg Craven, Gerard Henderson, and others have said about how to win a referendum is entirely true. It’s not enough to have bipartisan support. To get constitutional change in Australia, you need support right across the political spectrum. You require virtually NO opposition. And the proposition needs to be simple. If there’s any hint of unintended consequences – for example, an untidy debate about who exactly qualifies for the description “indigenous” – then the proposition will be defeated. A defeat would be misinterpreted around the world as some sort of indication of residual racism in Australia. Think carefully. Australia’s handling of indigenous challenges has been full of unintended consequences. These comments are spot on. What is needed is action at the political level to ensure Indigenous Australian living in communities have proper access to basic human rights including freedom from violence and threats, access to effective family planning facilities and the right to have individual control over their own assets including bank accounts. Children and young people especially need these rights. You could include a post office, sealed roads, rubbish services, public transport, government support for creation of industy, police station, recreation faciltys, the chance for vege gardens, the ability to use their land to generate income, the only unexpected consequence was Aboriginal cuture wasnt totally destroyed, mr brown says it like its a bad thing, they are intitled to the same government investment as non Aboriginal remote communitys, the same chances to use crown land for economic gain through licences like alot of private companys, I wont go into the world standard for settling these types of issues because Australia are not ready, compensation would be so much cheaper than constanty throwing money at Aboriginals (although 90% is absorb by the public sector), its only about 4 years of Aboriginals budget? Or why not finally make a treaty? All the waste is not Aboriginal choice, our government are failing not only Aboriginals but the whole country by wasting money on programs that never work, maybe the projected unemployment rates sky rocketing if Aboriginal problem were solved has something to do with?, what I do know is the next Australian generations are asking question, the youth dont believe Australias history is fully explaned, a failure rate of 100% does not make sense!